Sherry Lambson Eisele, Partner - Martin|Hild, P.A. 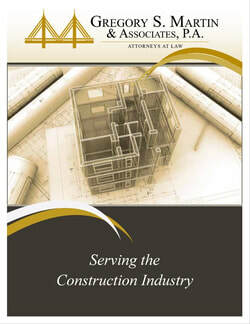 Ms. Lambson Eisele represents large and small businesses, general contractors, subcontractors, suppliers, design professionals, developers, owners, associations, individuals, and international clients in a wide range of construction and commercial litigation matters. Ms. Eisele’s extensive experience in state, federal, and appellate courts, arbitration, and project administration allows her to handle complex construction, business, employment, real estate, and creditor’s rights matters throughout Florida, other states, and in the federal system.